You want to import, trade and/or sell your toys on the European market? Do you want to make sure that your packaging complies with the requirements of the European Union to avoid problems at customs or to decrease liability? 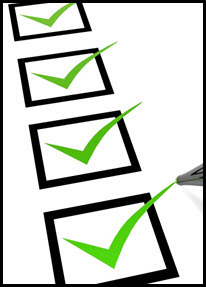 We have developed this checklist to make it happen.